Currently while filing excise, service tax and vat returns (barring a few states) we generally submit summary totals. 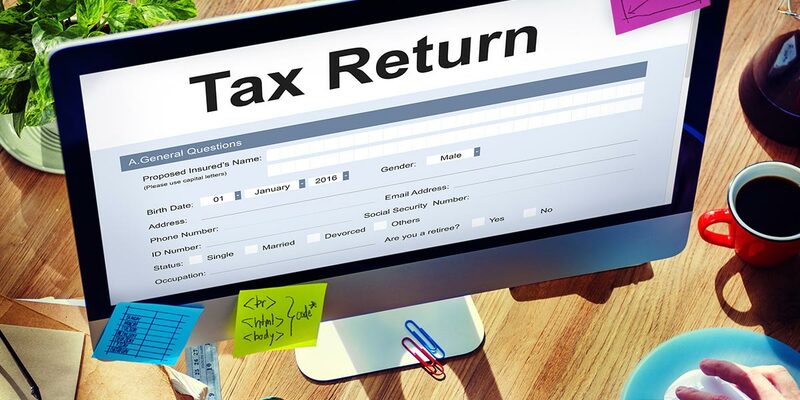 In case of VAT, the periodicity of return filing too varies from state from state and it is also different for different assesses within the same state. Under the GST regime, for each class of tax payer (Normal, Composition, Casual etc), there are specified dates and most of the compliances are on a monthly basis. The below mentioned table gives the necessary information. Invoice level matching is to be done for all taxable persons (other than compounding and casual dealers). All Invoices related to outward supplies will need to be uploaded by the taxable persons and these shall be matched with the data uploaded by the recipients. Mismatches, if any, will have to be resolved by the parties. All the returns and other statutory filings will be done online on the GSTN servers. GSTR 10 Final Return where registration has been surrendered or cancelled. Our Software tools can assist all classes of tax payers to prepare and validate the data, generate the GSTN compliant files and upload / download the returns. Next HOW SHOULD YOU PREPARE FOR GST IMPLEMENTATION?